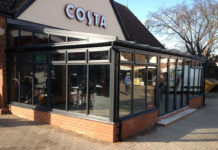 Kent-based Adeva Home Improvements has revealed that it has built on its recent success in large scale commercial window installation with a triple glazing retrofit for a sheltered housing scheme in Whitstable. 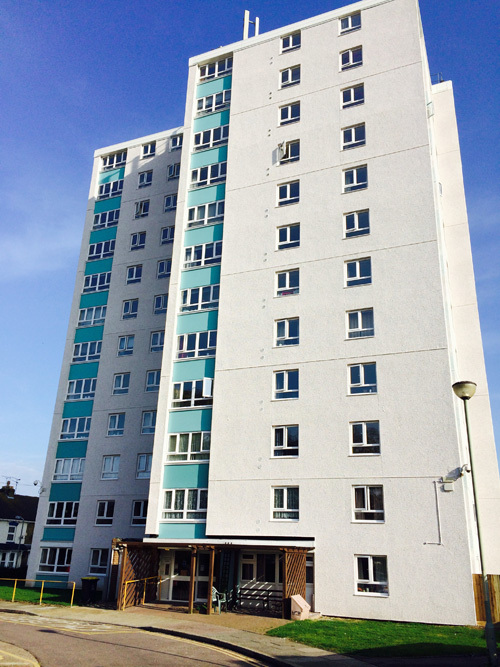 The group praised The Glazerite UK Group and Veka for their support in specifying and completing the contract, for 279 casement windows in Veka’s 70mm fully sculptured system finished in white, at the 12-storey Windsor House. 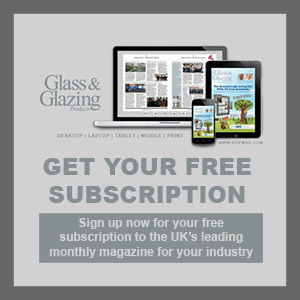 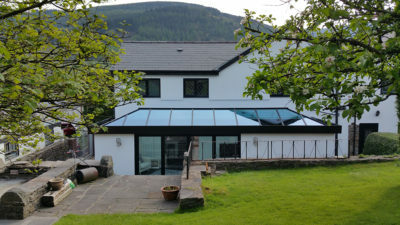 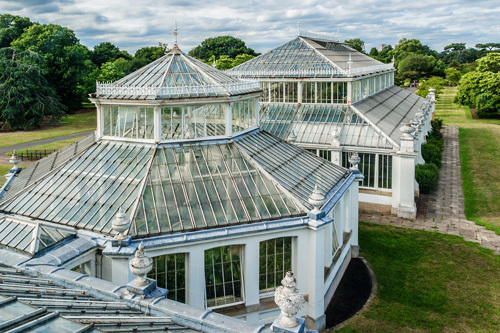 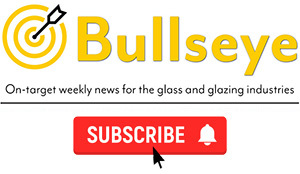 Veka is said to have supplied the wind load calculations essential for installations at such height, with other technical support by Glazerite, without which director Geoff Dwyer said the company would not have had the confidence to tender for the work. 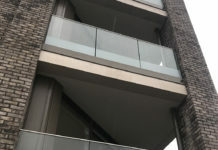 Elderly residents at Windsor House were reportedly finding the first generation double glazed PVC-U had become draughty as well as making the flats costly to heat in cold weather. 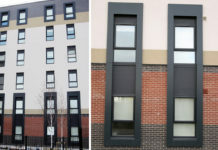 Adeva replaced them with far more energy-efficient ‘A+’ rated, triple-glazed Veka 70FS units, for main contractor Hamilton Building Contractors.